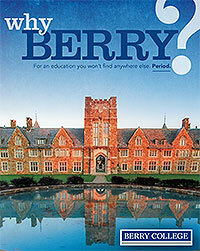 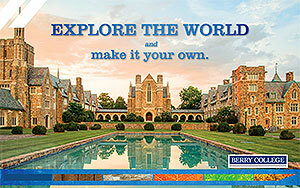 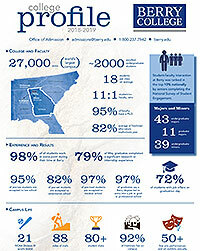 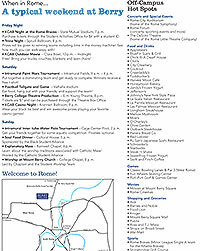 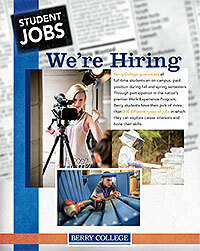 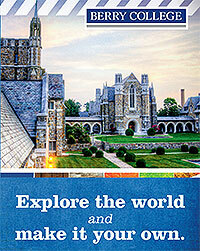 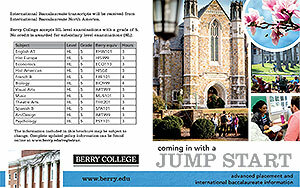 Do you have questions about the programs we offer here at Berry College? 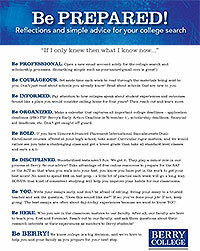 A list of popular questions from prospective students can be found here. 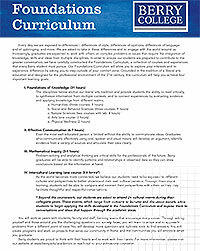 Selecting a topic will take you to a list of the most frequently asked questions about that topic. 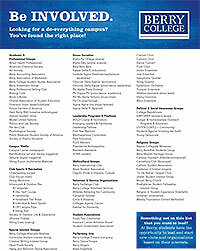 If your question is not listed, please fill out the form at the top of the page to request more information.